From popular beach to the no tourist beach, we offer you packages to places with luxury resorts where you can enjoy your Beach Holiday. Depends on when you are travelling, we will recommend you the best places to go with the good choices of hotels or resorts. Pack light and enjoy the Sun and the Sea. 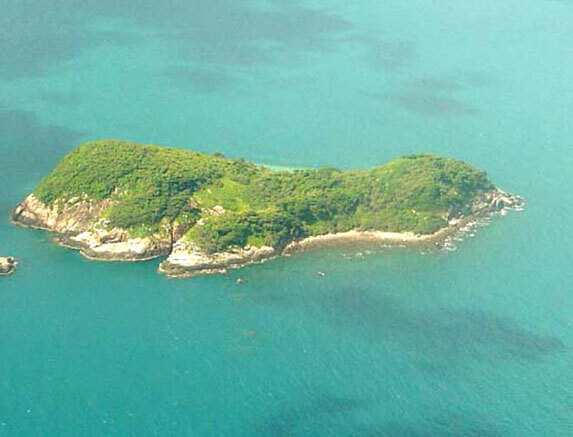 What do you know about Phu Quoc island where was called "pearl island of Vietnam"? Phu Quoc is peaceful and quiet with the historical, the old roof moss, the beautiful landscapes that nature brings to us. 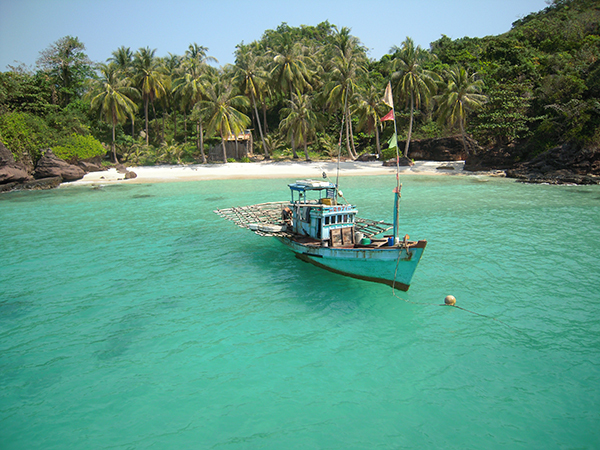 The first highlight of Phu Quoc island pearl is pure, wild and beautiful beaches. Moreover, there has fresh water streams and waterfalls are medium height but mighty enough. Beside that, do not forget to visit the most central famous sauce and learn about the process of pearl farming.Furthermore,enjoy delicious fresh seafood in Dinh Cau night market is really awesome. 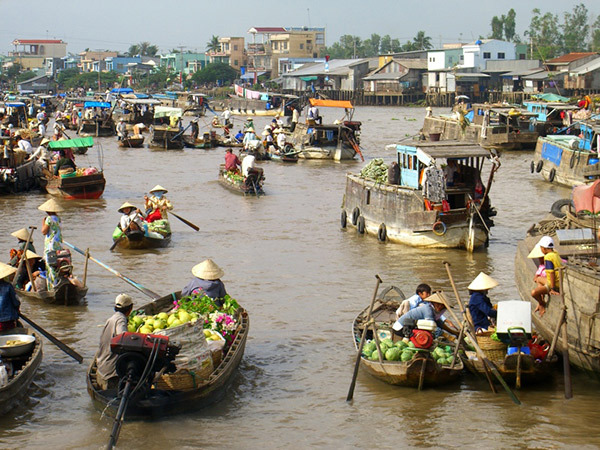 Beside that, this trip you will be overwhelmed indeed with the vast spaces of the Southwest rivers, the lush gardens and luxuriant vegetation along Mekong river. Enjoying The peaceful countryside with vast rice fields characterized of the South. 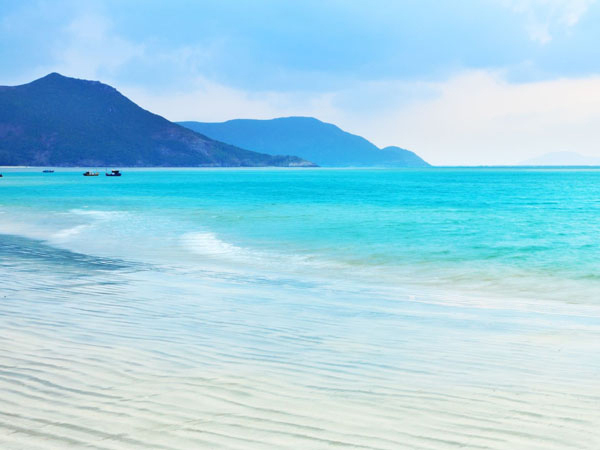 Con Dao is not only known as "hell on earth" in the past, but also a "tourist paradise" of the present by its great beauty. The curved and curved white sand beach stretches, the coconut trees embrace and hanging down the beach sand. More wonderful, discover beautiful coral reefs by snorkelling at low tide or trekking throught the National Park of Ong Dung Gulf are really the great experiences on this beauty island. Beside that, Con Dao is one of the most feared prisons existed 113 years in Vietnam during the war against the French colonists and the U.S. imperialists in the past. When coming here, you will find a strong belief most people can live and survive the extreme of evil. 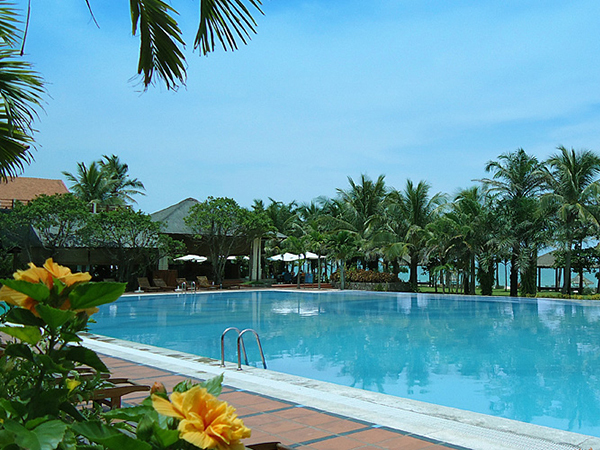 So, this trip Con Dao get away 4 days is one of the most wonderful trip that everybody doesn’t miss when travel in Vietnam. 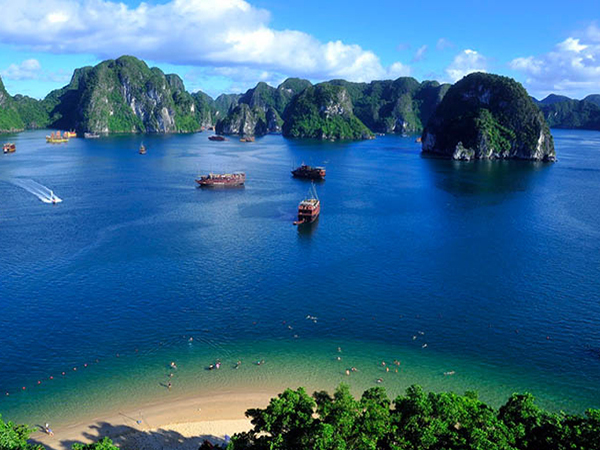 Let Travel Sense Asia support for your vacation.